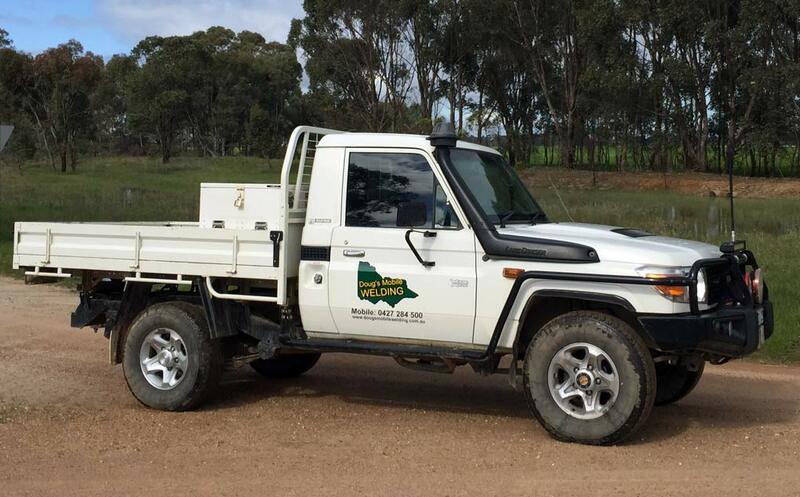 Doug’s Mobile Welding Wangaratta for onsite welding, trailers, ute trays, farm equipment and stock yards. Doug's Mobile Welding is a small business located 10 minutes from Wangaratta in the heart of the beautiful Northeast Region. 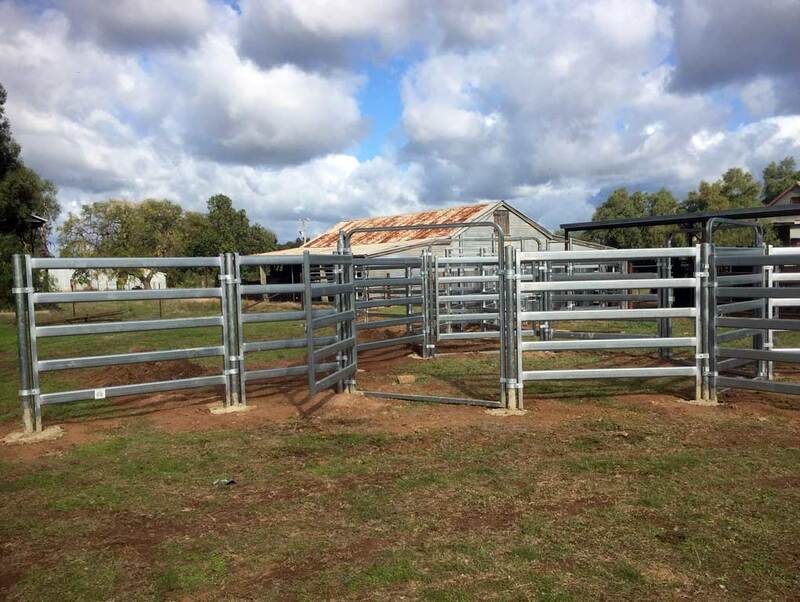 In our workshop we manufacture agricultural industry related items such as livestock yards and feeders. 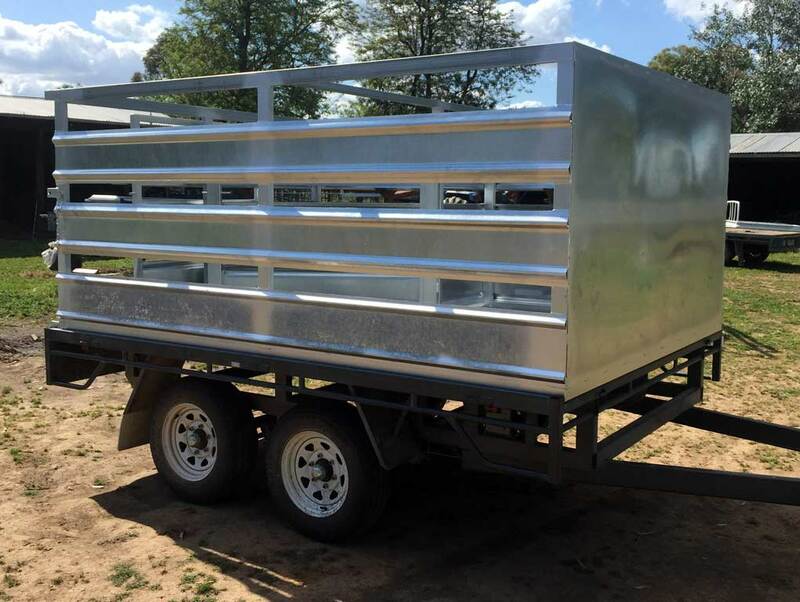 We also fabricate custom trailers, ute and truck trays and fixed and removable livestock crates. We also provide a wide variety of onsite welding services whether it is sheds, carports, quarry services, tractor and heavy earthmoving machinery equipment repairs or factory/mine shutdowns. Our service is unlimited and we are able to complete all general steel fabrication needs as required by our customers. The team at Doug’s Mobile Welding are proud of the products and service that we offer. We have a keen eye for detail, starting from ensuring that we obtain the finest quality of materials to an excellent and polished final product for our customers that is hard to find elsewhere. If you have any questions or would like a quote on any of our products please contact us personally. 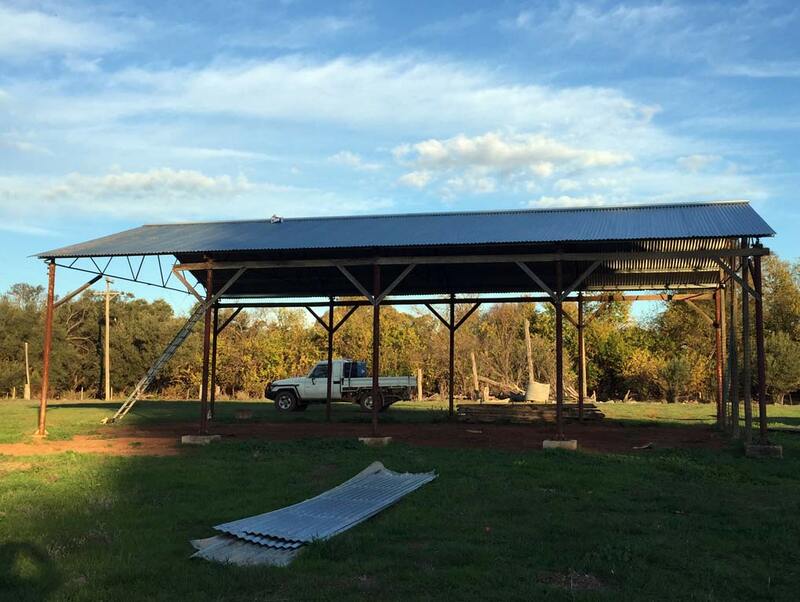 Call Doug personally on 0427 284 500 for quality on-site welding and steel fabrication.